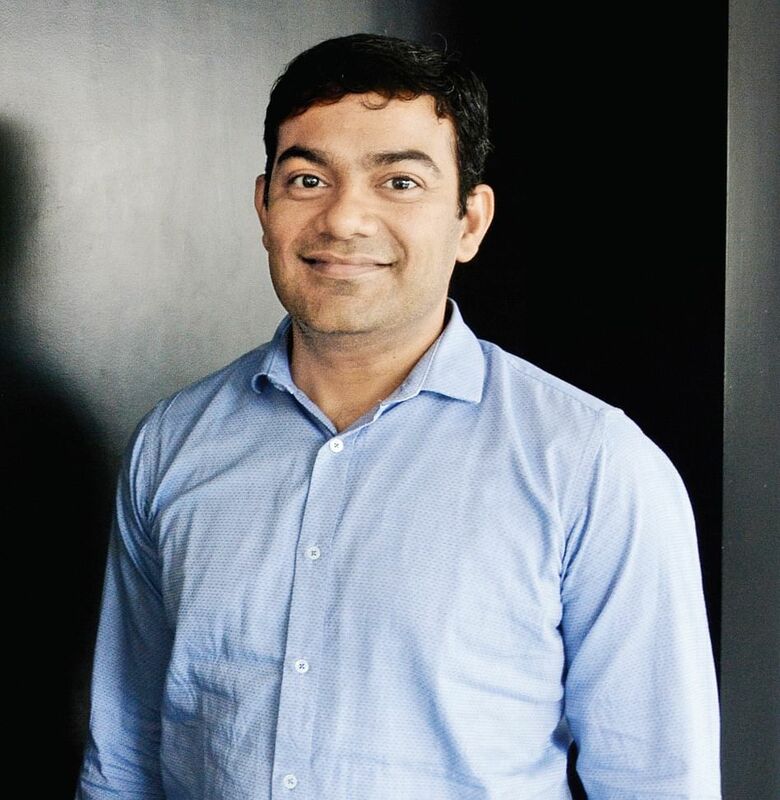 KOCHI: Startups in Kerala should stay connected and reach out to the core startup hubs in other parts of the country until the startup ecosystem in the State becomes self-sufficient, said Kalaari Capital Advisors Pvt Ltd partner Sumit Jain. According to Sumit, startups in Kerala have been trying to find solutions to very relevant problems, and working in cutting edge areas like Artificial Intelligence and Internet of Things (IoT). Q: Which are the sectors where Kerala startups can excel? A: Owing to certain unique elements of the ecosystem here, such as Startups Village that is dedicated to the area of electronics and IOT, Kerala startups can excel in hardware, IOT and IP-related fields, as opposed to mass market business model innovation ideas which were initially better-tested in metro hubs in the country. Having said that, Kerala with its high degree of urbanisation can also be a strong test bed for mass market ideas. Q: Not many startups in Kerala get funds. what can be done to attract more funds? A: Currently, Kerala does not have such support ecosystems as in Bengaluru Mumbai and Delhi or even centres like Pune, Hyderabad and Chennai. The onus, therefore, lies with the startups to stay connected and reach out to the core startup hubs in the country until the ecosystem in Kerala becomes self-sufficient and vibrant with enough capital providers, advisers and mentors. In the long term, large technology players establishing presence in the State would be a major boost to the startup ecosystem here. But, until then, the startups will have to make extra efforts to stay in sync with the existing hubs. Q: What are the major challenges faced by startups in India? A: I would count availability of sufficient seed capital, high-quality engineering/product resources at affordable salaries and access to experienced and relevant mentors as the key challenges for Indian startups.